Pre-planning for winter weather is absolutely key to the success of any effective winter risk management strategy and keeping sites safe and accident free. Talk to one of our many in-house experts about how we could help with all aspects of your winter management. 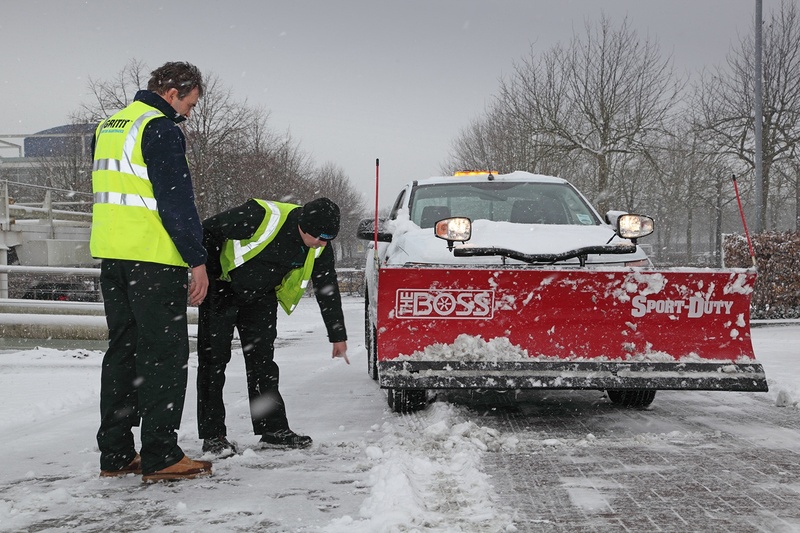 Reliable Snow Clearance, our large fleet of vehicles, award-winning technology and highly trained staff provide immediate response around the clock. Because every organisation is different we consult with you to give you the right solution for your needs.